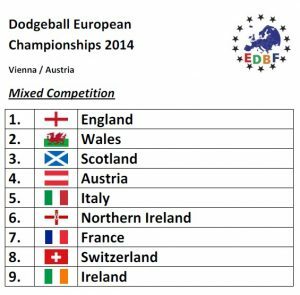 Only 1 year after entering into the EDBF Dodgeball European Championships, Austria got the chance to host the Euros and succeeded in setting the bar for years to come. 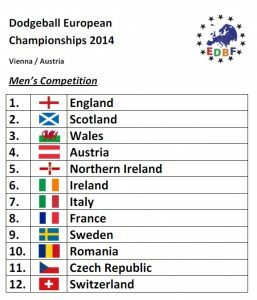 The first ever live-streamed Euros featured not only the biggest field of teams, also the mixed competition was introduced for the first time and the Czech Republic competed for the first time. 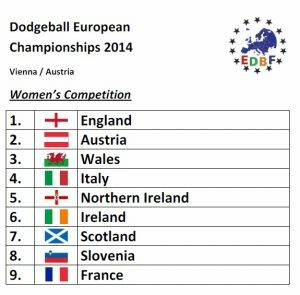 30 teams from 12 nations went to Vienna to compete on the highest international level. Like the years before, England took down all 3 titles yet again, but change was on the horizon.